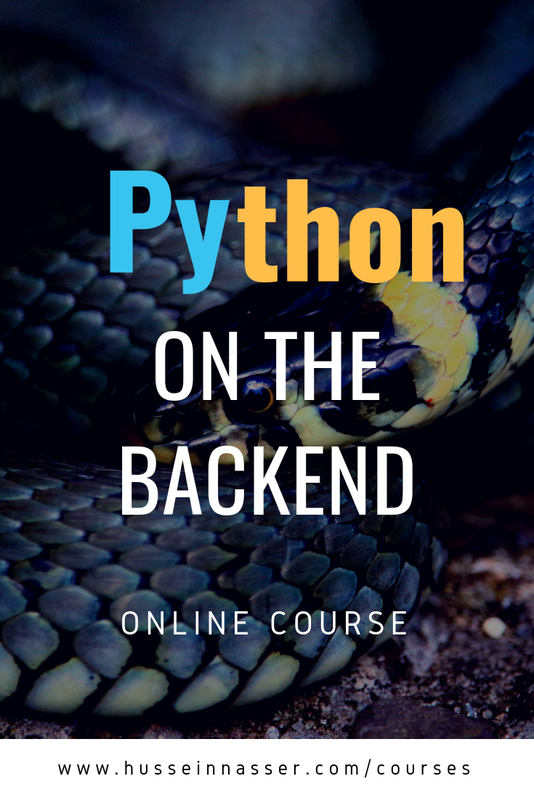 Do you know Python and want to take it to the next level? How about writing a website in Python, or an API so your fellow developers can consume in JSON over simple HTTP. With the boom of microservices and API, developers who are used to working with Python writing scripts can now take their knowledge to the backend. This course will teach you the basic of web servers, how to set up the Python Web server and write interesting cool applications on the backend. Do you know Python and want to take it to the next level? How about writing a website in Python, or an API so your fellow developers can consume in JSON over simple HTTP. With the boom of microservices and API, developers who are used to working with Python writing scripts can now take their knowledge to the backend. This course will teach you the basic of web servers, how to setup the Python Web server and write interesting cool applications on the backend. 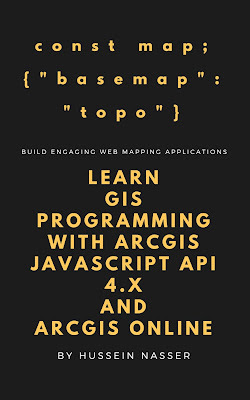 By the end of the course you will be read to take on the world and write your own services and APIs, read and write from databases, do sophisticated load balancing on your Python services, work with Jupyter notebooks and much much more! 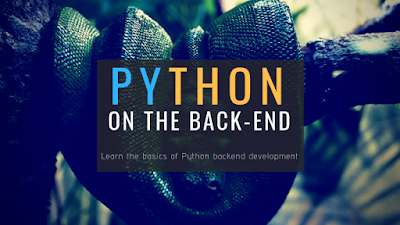 Learn Backend Database programming with Python and PostgresSQL: connect, query, write and commit transactions. 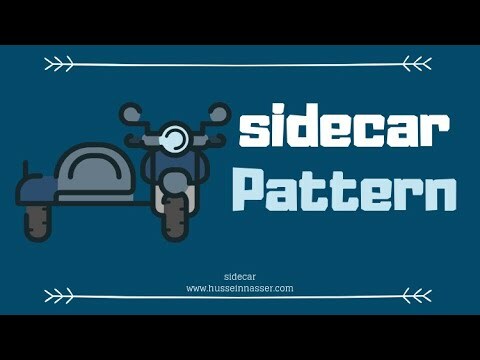 Coding is the skill by which you can have a way to talk to computers and make them do anything you want. You can write code for many devices. Range from computers like desktop and laptops to smartphones to everyday appliances such as fridges. C# is a very popular language for Windows operating system. More than 80% of desktop computers and devices out there use Windows, this makes learning C# a very appealing choice. Plus most companies use Windows and writing C# Windows apps natively will give you an edge. If you have a computer running Windows you can write a C# desktop application.